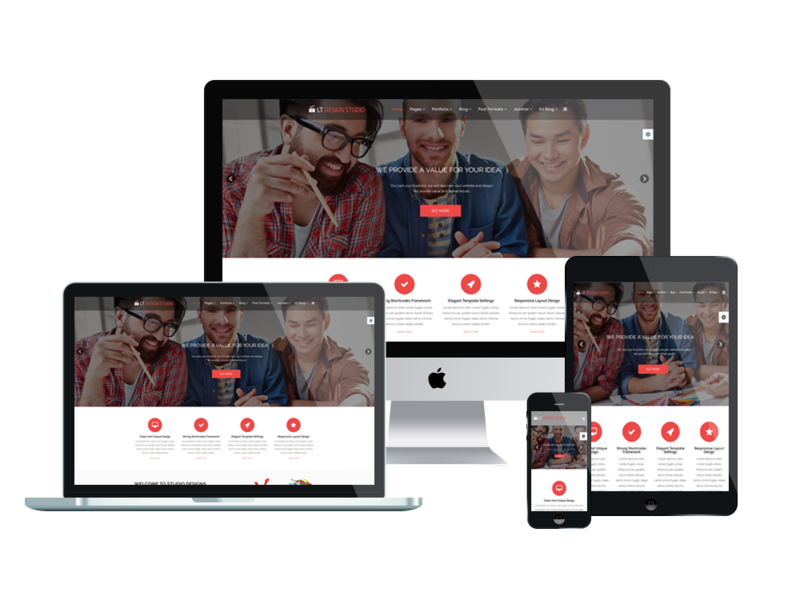 LT Design Studio Onepage is a modern and user-friendly LT Design Studio Joomla template in single page version, which is intended for various kinds of advertising agencies, design studio or PR team. It displays well on all mobile devices with a beautiful layout. 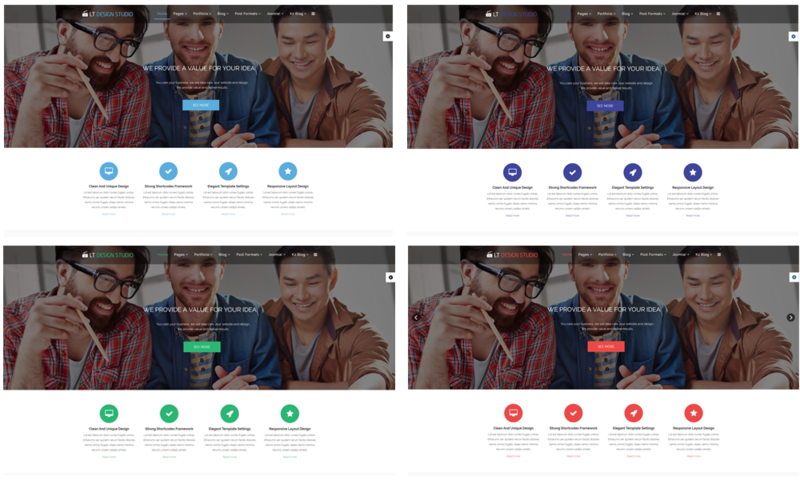 Of course, LT Design Studio Onepage is also equipped with fully bootstrap based on powerful template framework with strong shortcodes, unlimited module positions, drag-drop layout and 4 color styles, which help you modify your site quickly without any coding ability needed. Let’s give your site a brand new look with LT Design Studio Onepage!